Added Digi-Paint Manual Addendum and Additional Information. 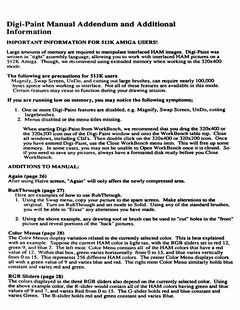 This entry was posted in Amiga Software and tagged addendum, amiga, manual, software by Martin Sørensen. Bookmark the permalink.